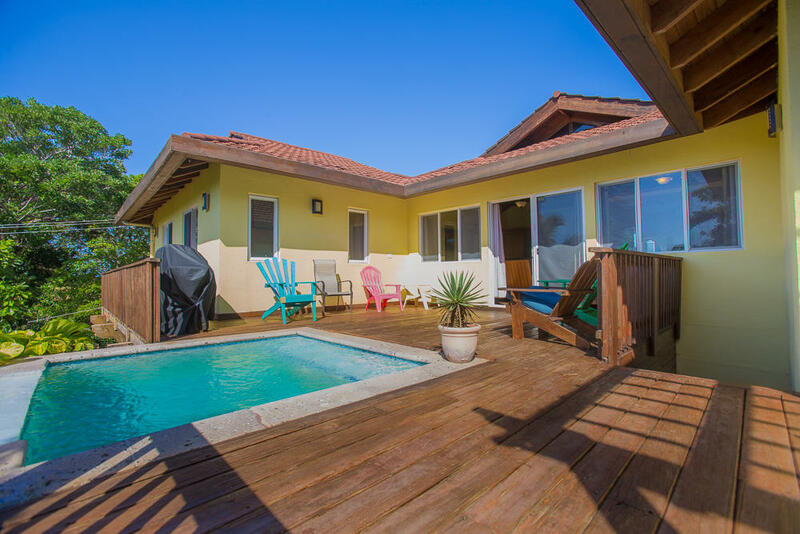 Steps away from the beach, this ocean view home is the perfect island get away. 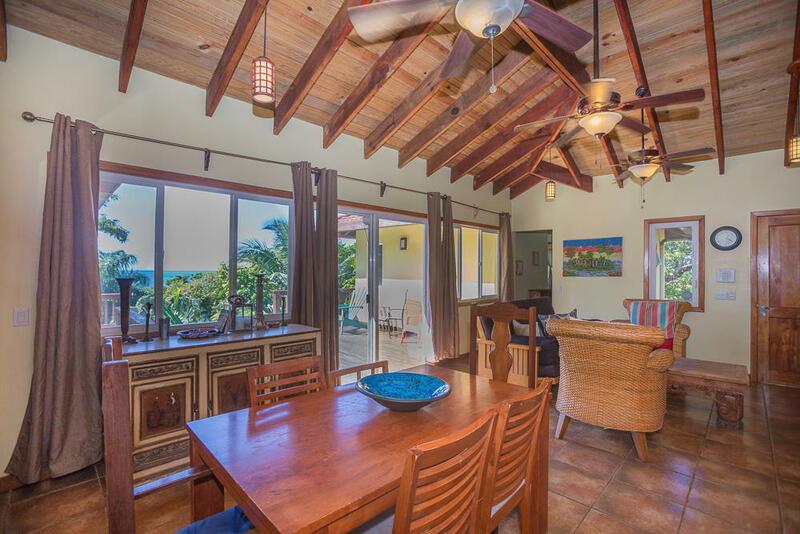 This well designed home, was designed by an island architect has an open concept floor plan allowing for ocean views from the inside and outside living spaces. 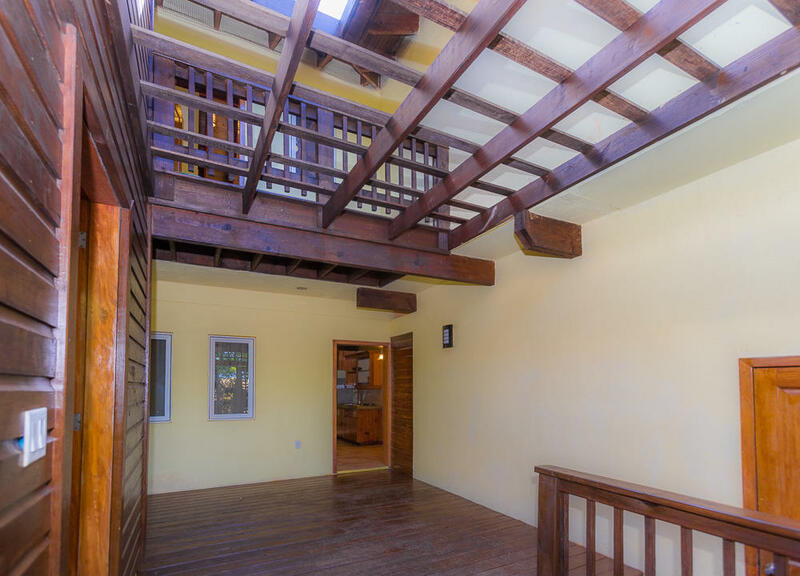 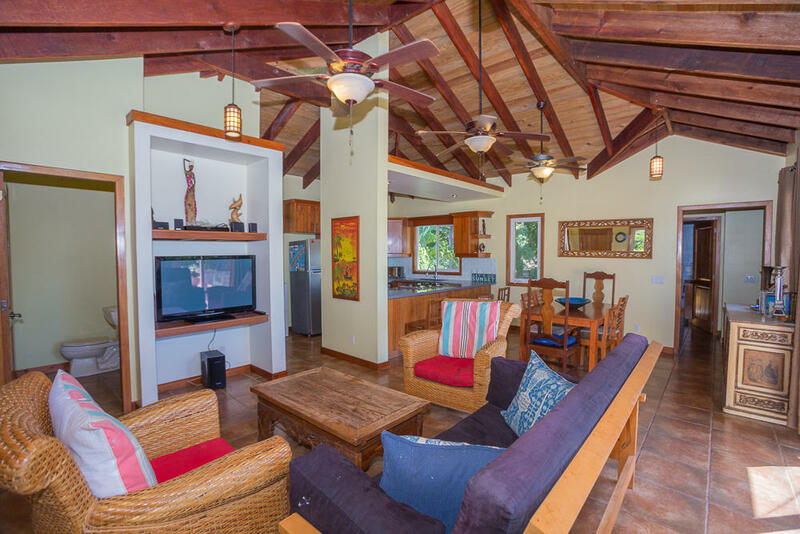 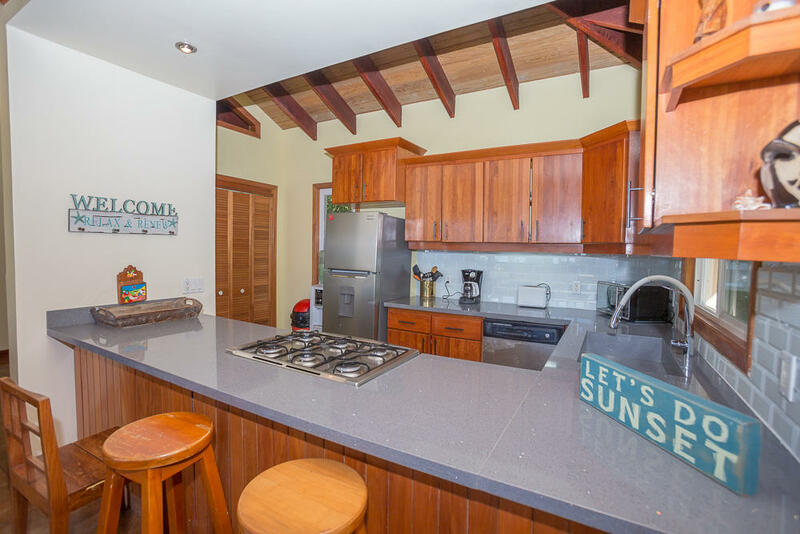 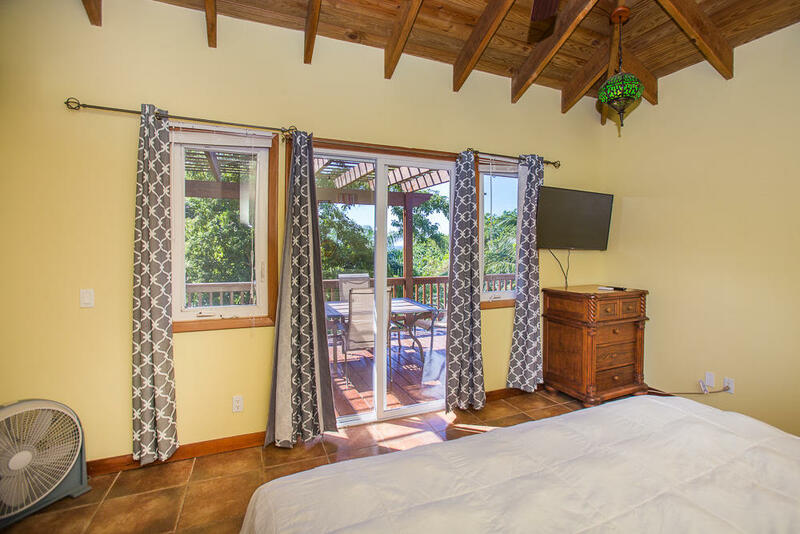 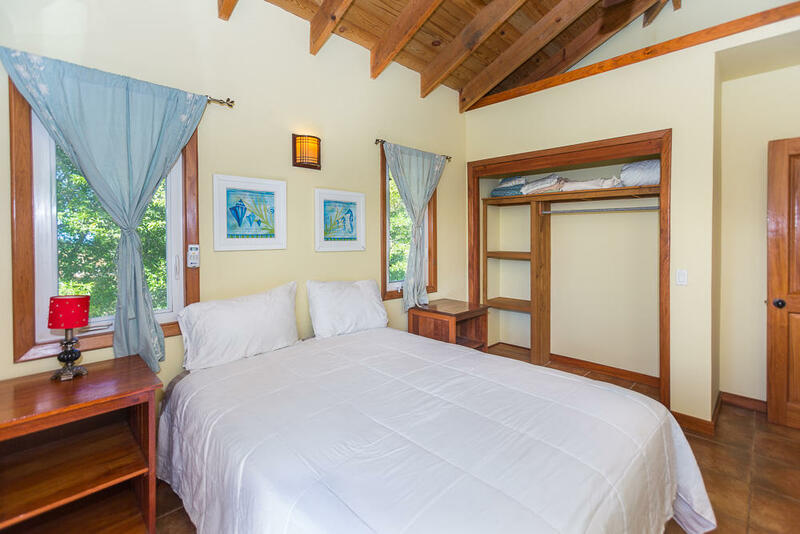 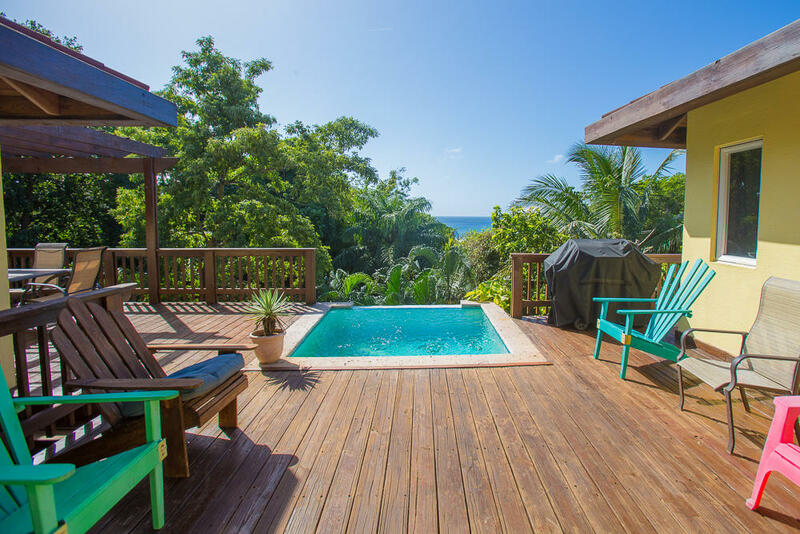 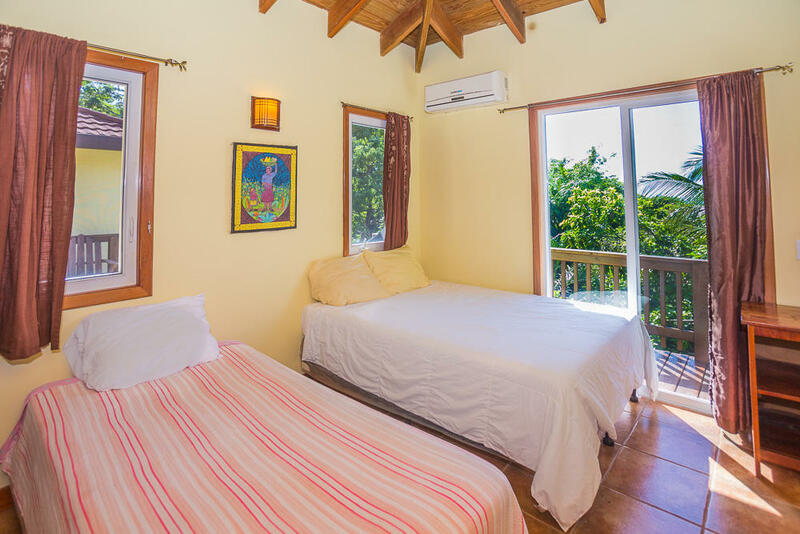 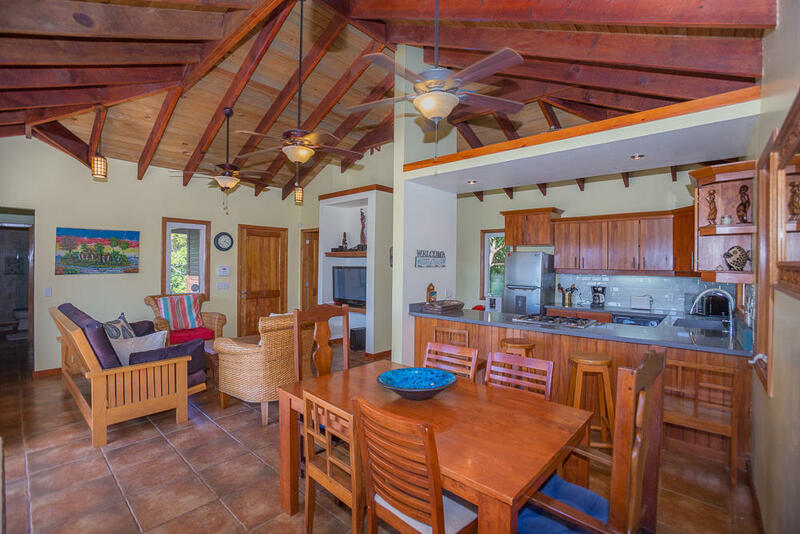 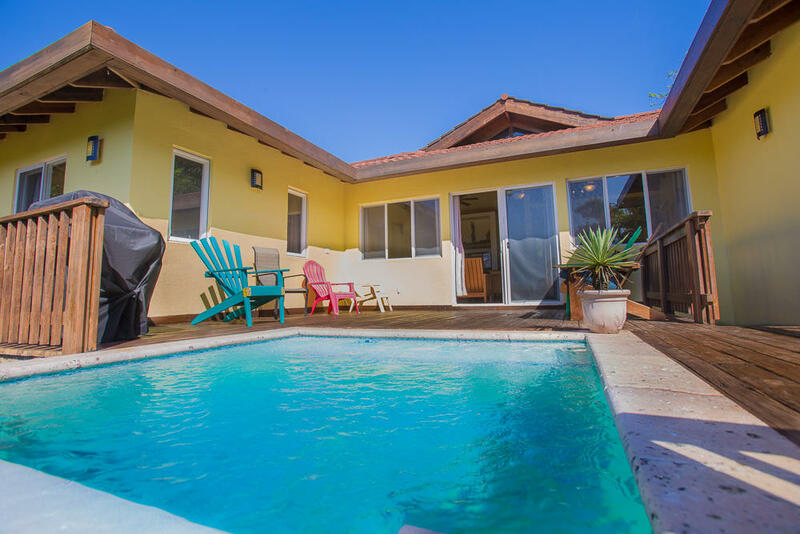 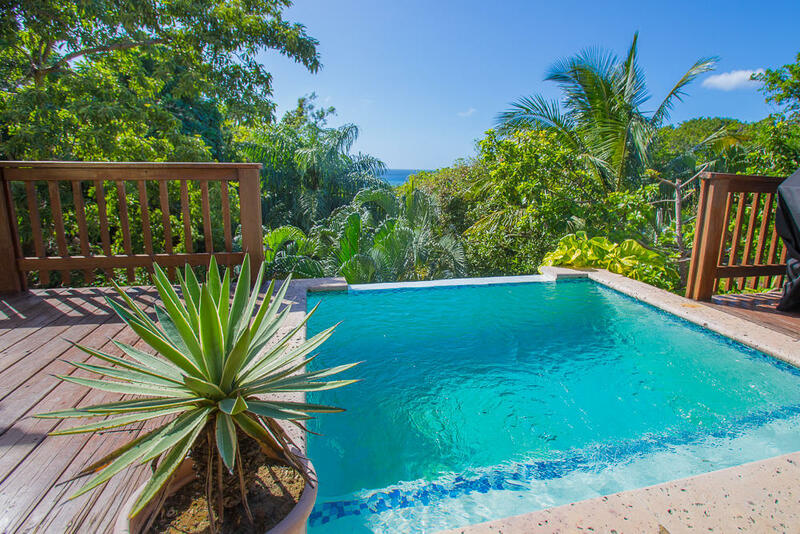 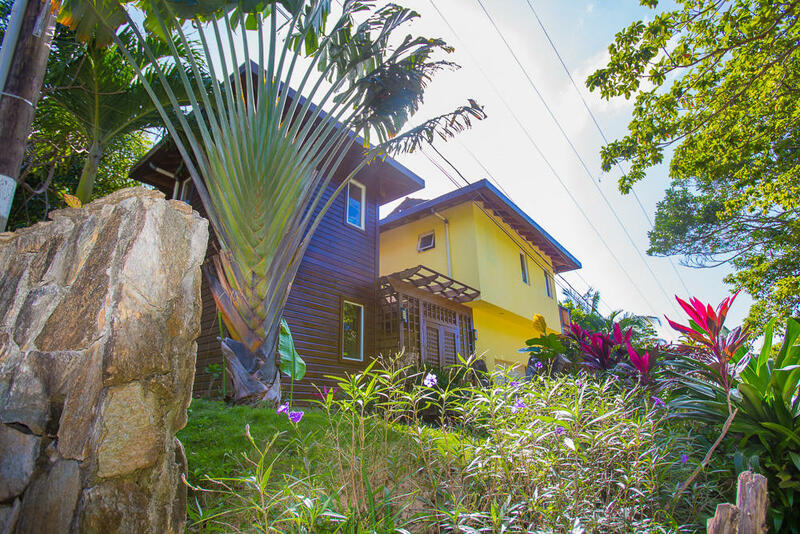 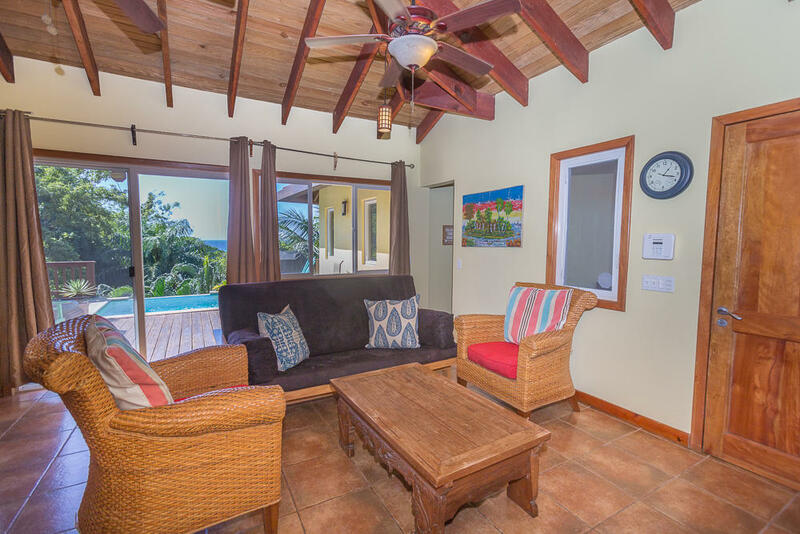 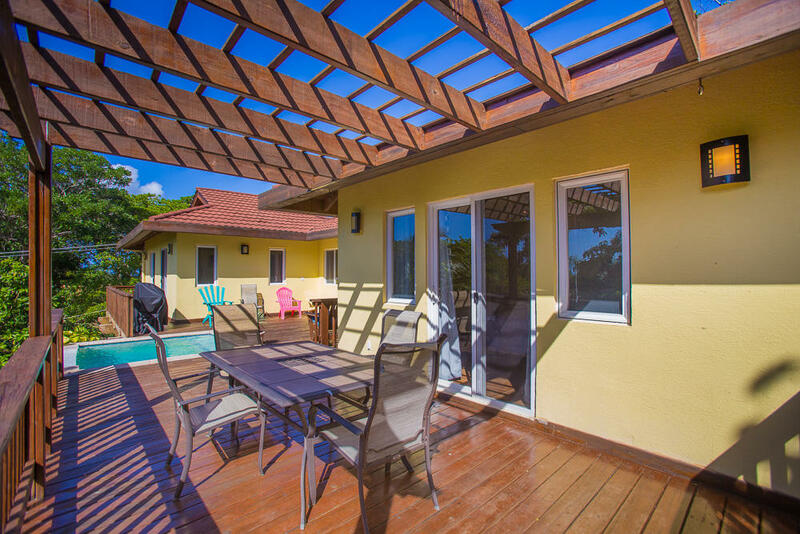 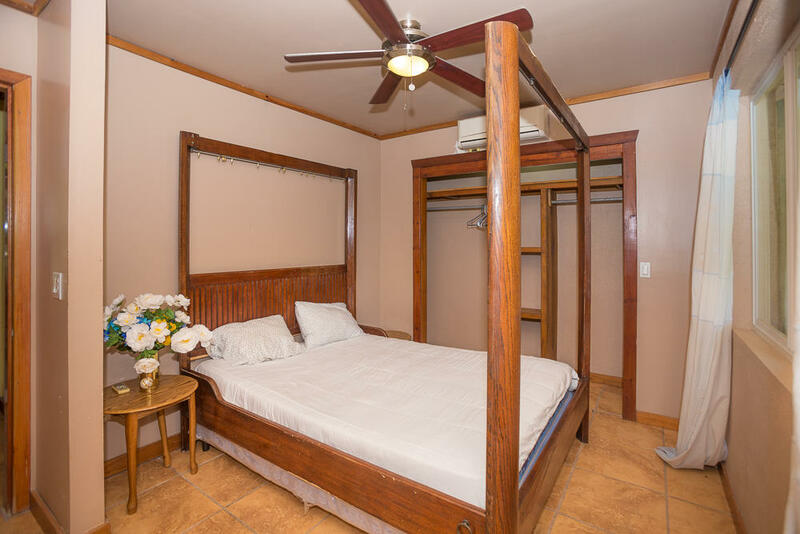 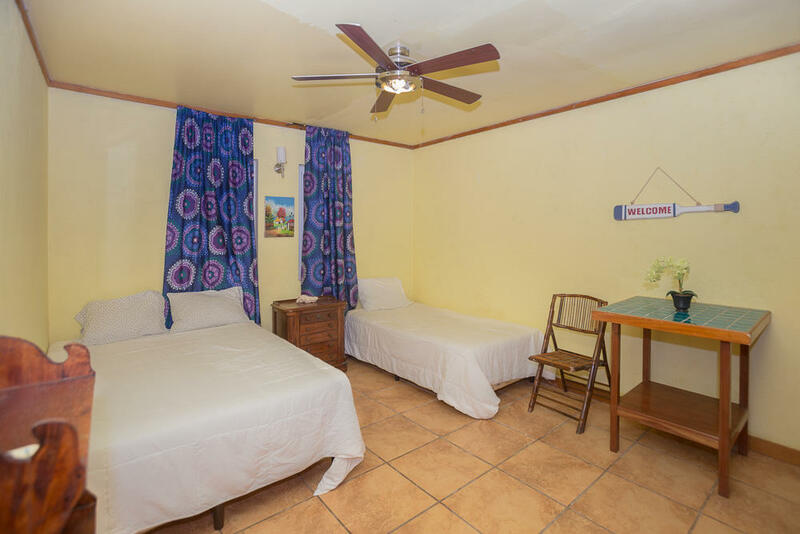 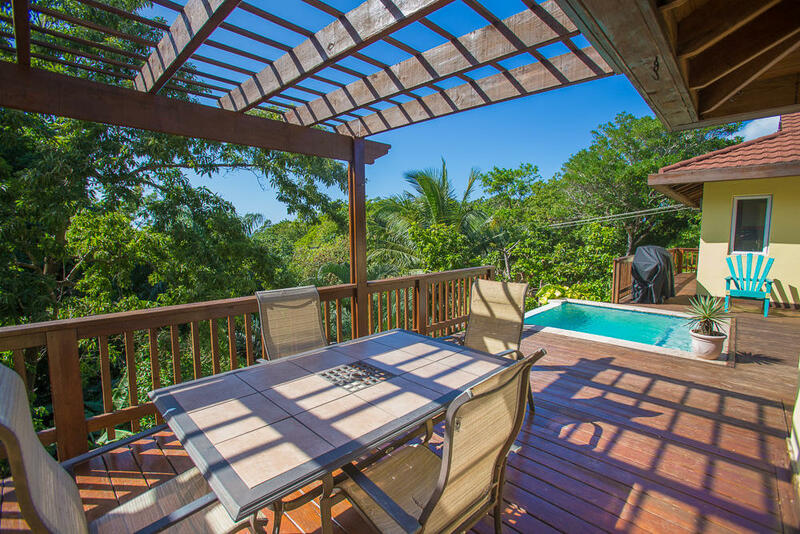 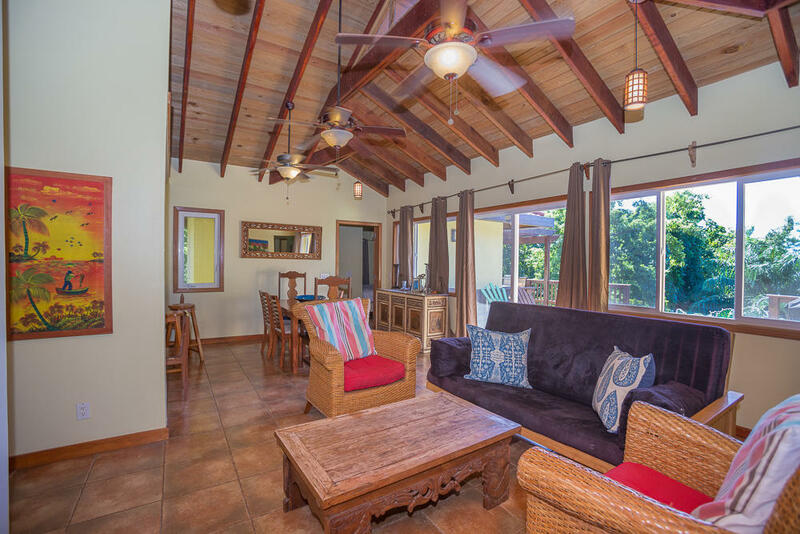 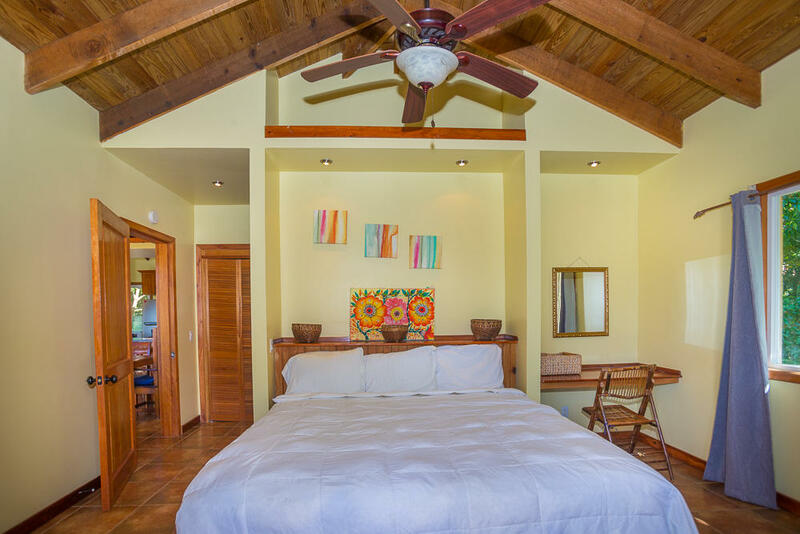 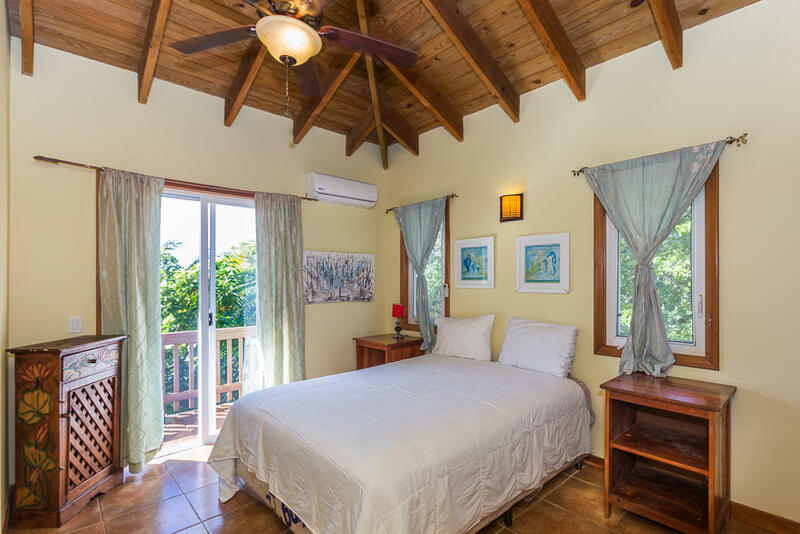 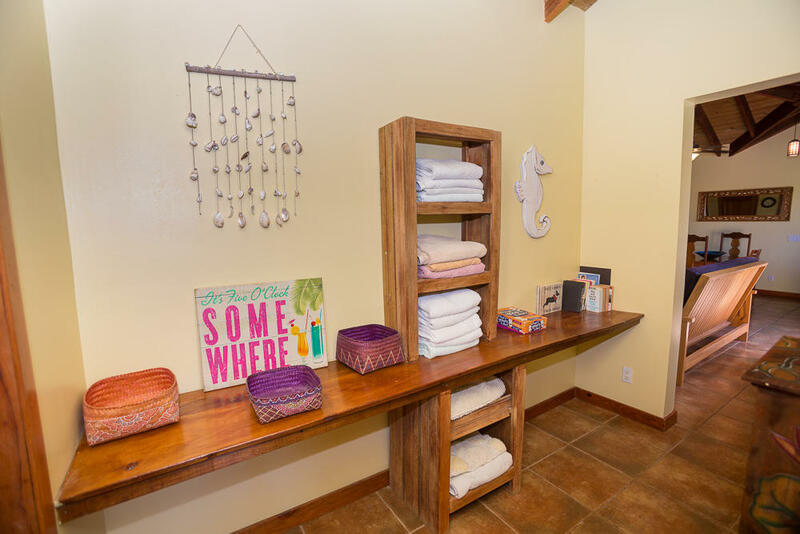 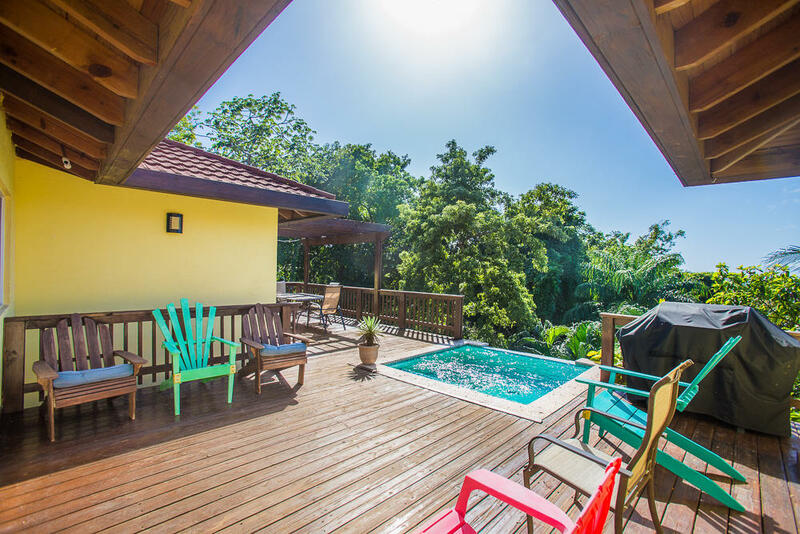 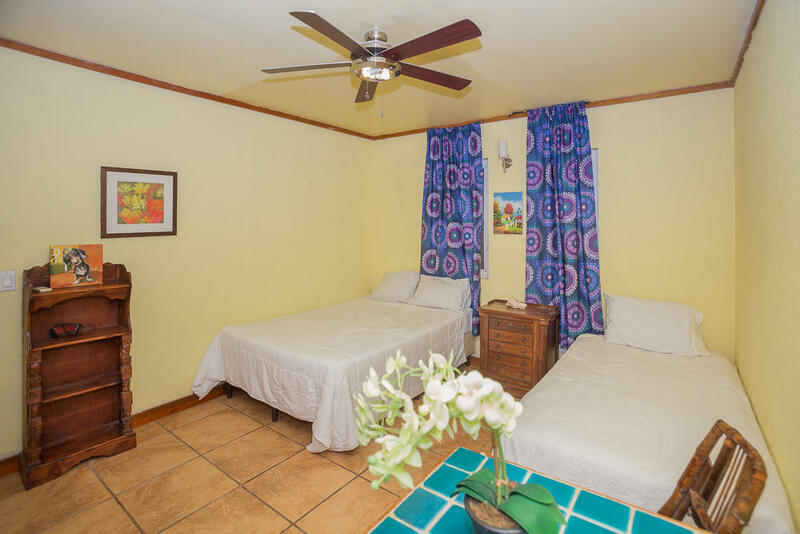 This 5 bedroom, 3.5 bathroom home makes for a great vacation rental and the lower bedrooms can be rented separately. 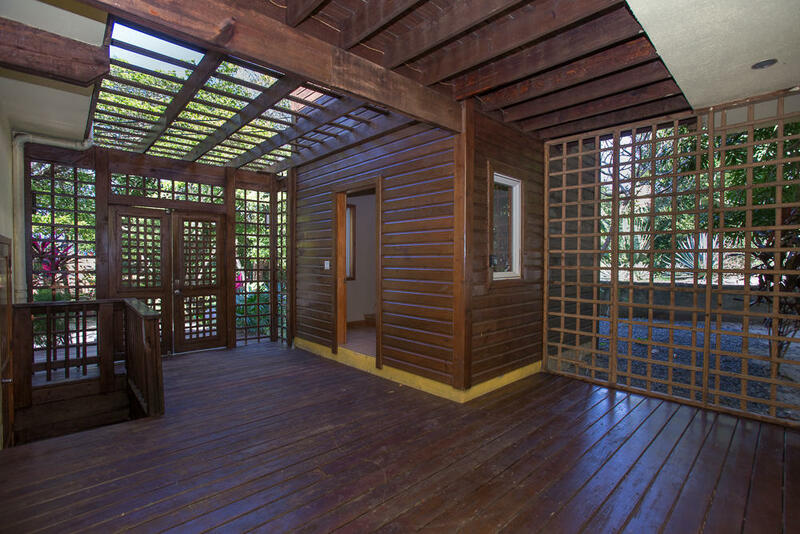 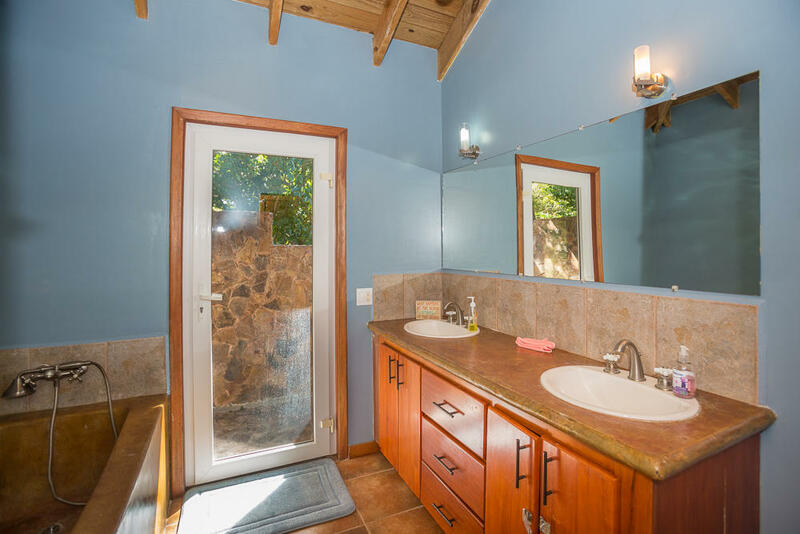 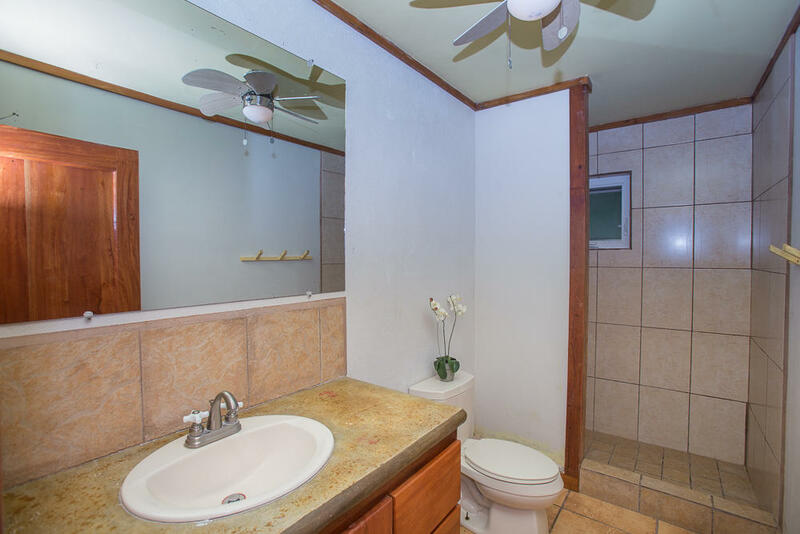 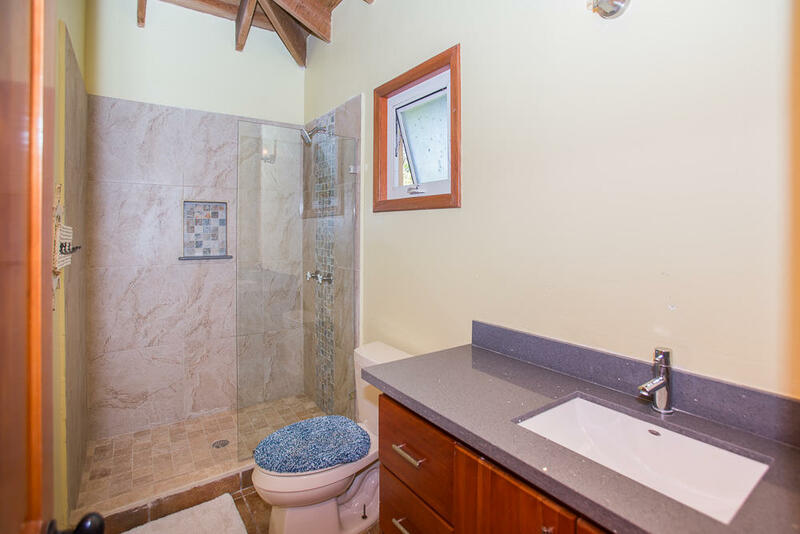 This property has no HOA fees and its own private well. 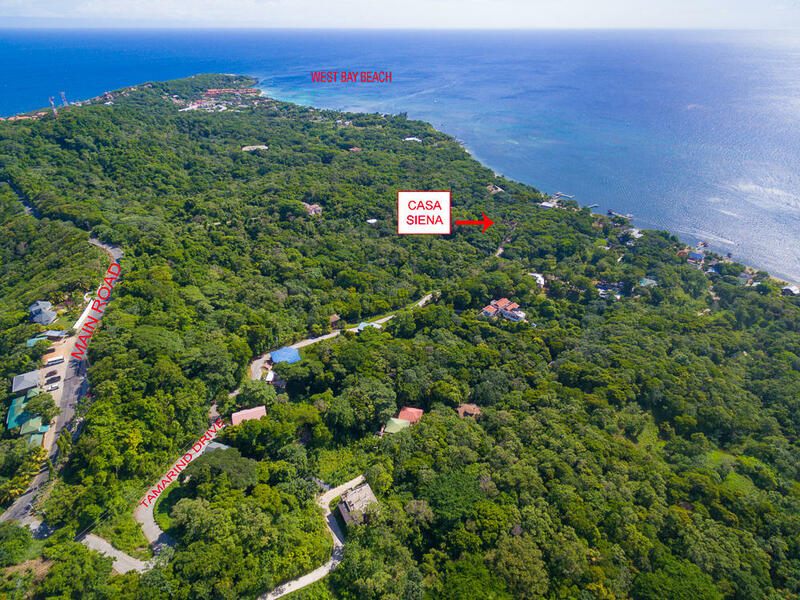 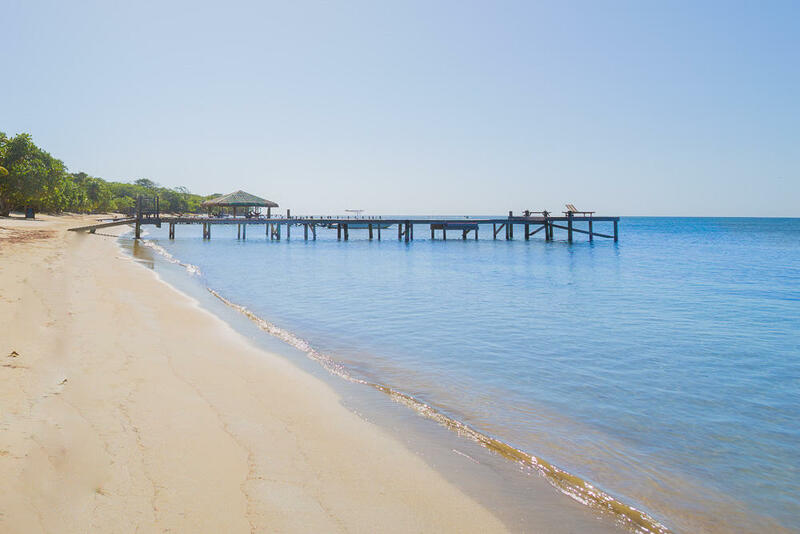 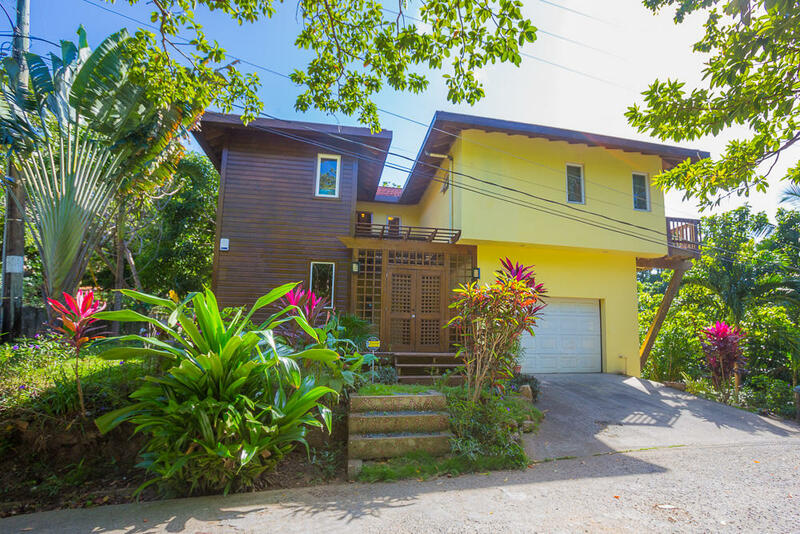 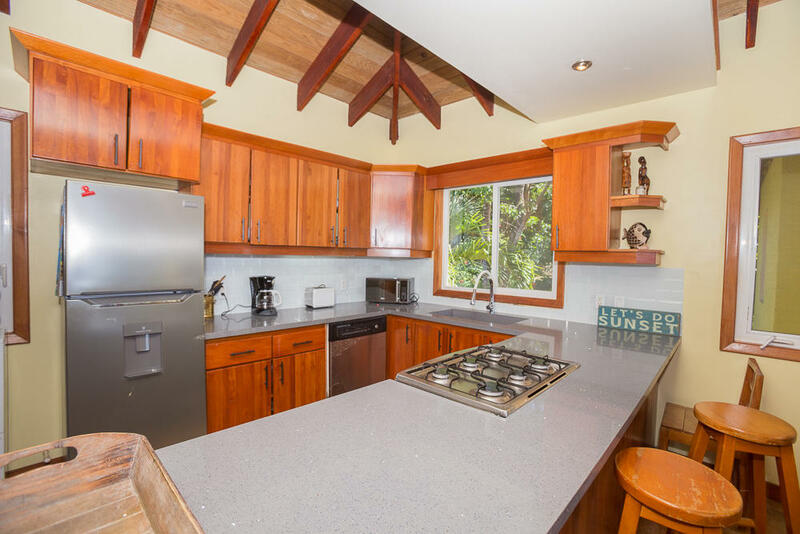 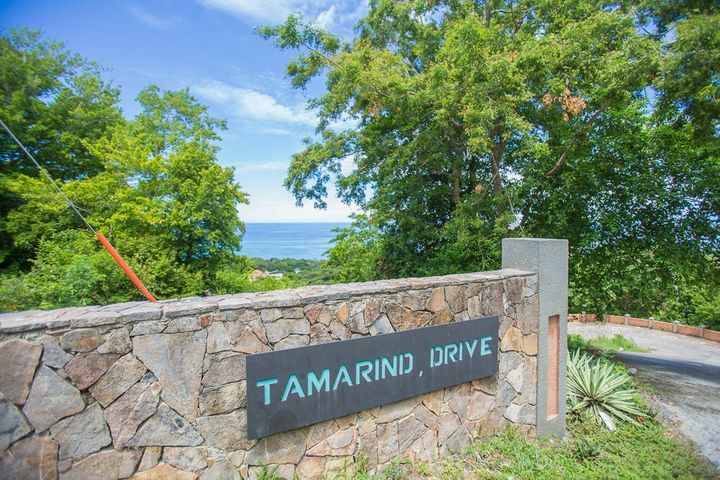 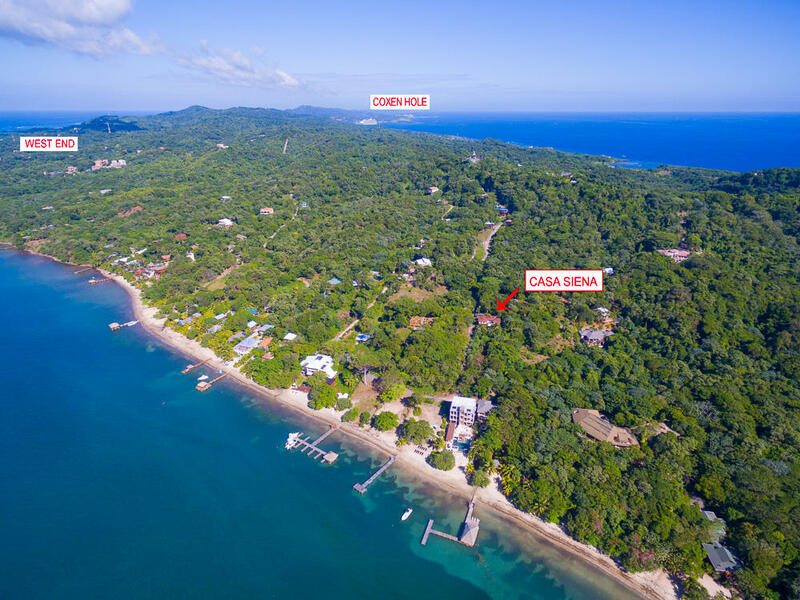 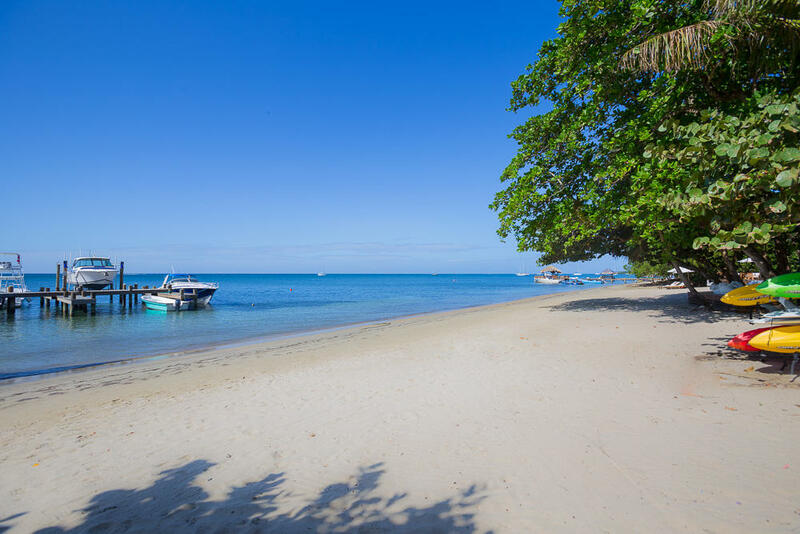 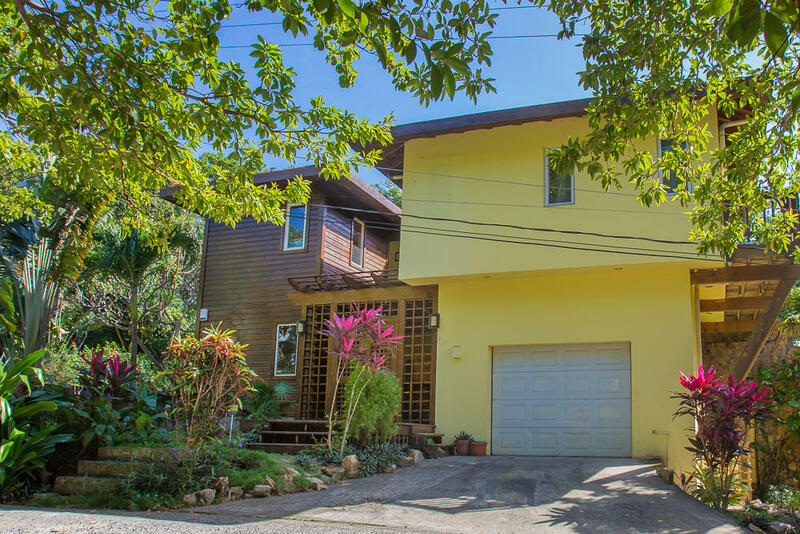 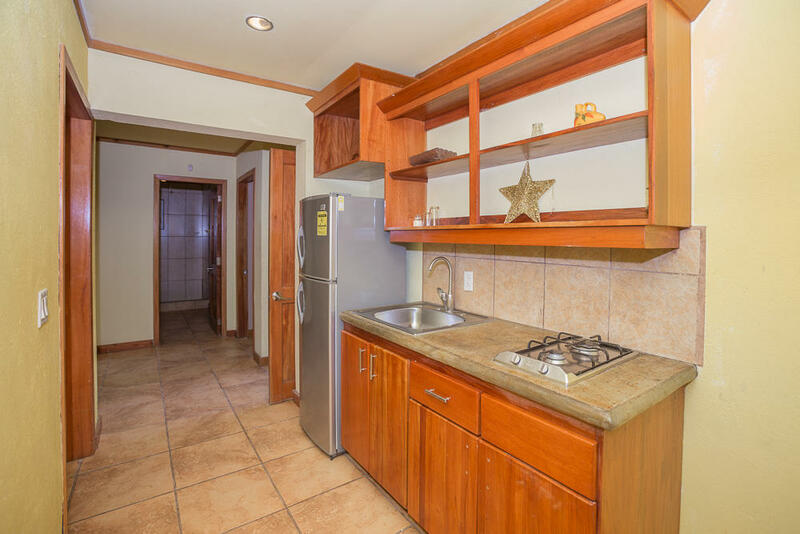 This Tamarind Drive home is located half way between West End Village and West Bay Beach. 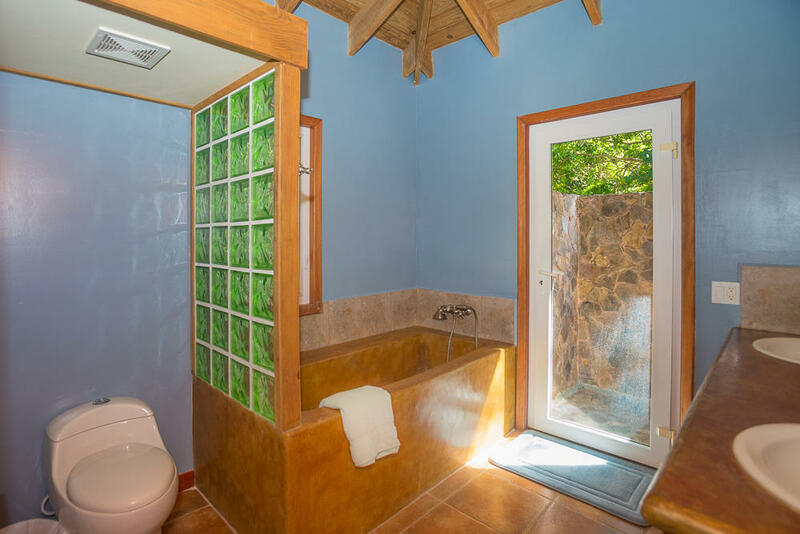 Directions: This house is the last one before you hit Xblanque on the left hand side.